AREG welcomes newcomers to the hobby! Today AREG ran a foundation and license upgrade exam service at the club rooms. We are pleased to announce that we have 4 new amateur radio operators now joining the ranks! The club would not have been able to offer these exams without the support of our examiners, so a big thank you is due to Ivan VK5HS, Chris VK5CP and Paul VK5PH for taking the time to come and facilitate for us. The club would also like to thank those AREG members that popped into visit and offer support and take the time to assist our participants in feeling welcome, relaxed and even participate in the practicals. It was great to see everyone chipping in… To Gary VK5FGRY, Darin VK5IX and Chris VK5SA again a big thank you. A special thanks also to Leslie Levingston who took the time to bake a serious number of cupcakes as “brain food” for all to enjoy. Once again a big congratulations to everyone that passed their examinations today and we look forward to seeing you get started on air. 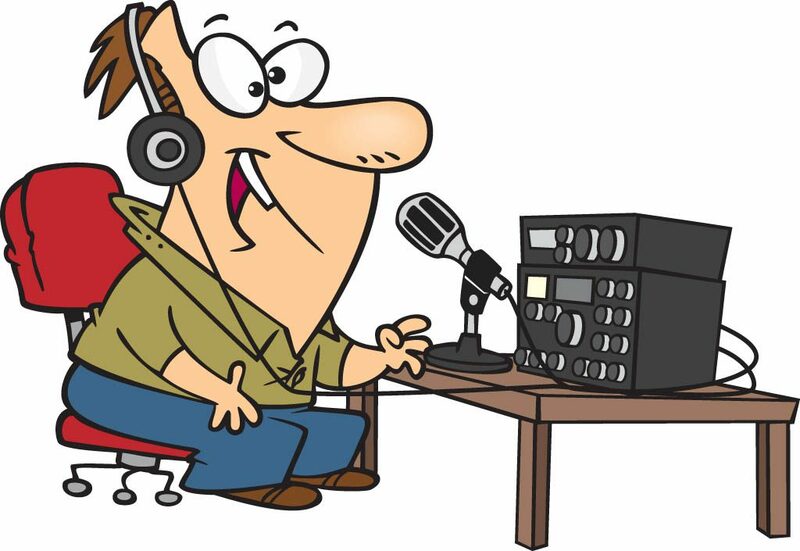 Your amateur radio journey is now beginning so please consider dropping in to the AREG at future meetings – you will find many people willing to help you along your way! This entry was posted in Club Activities, exams by VK5GR. Bookmark the permalink.